For the first time since 1993, the Ultimate Fighting Championship will no longer be on traditional pay per view on cable or satellite. 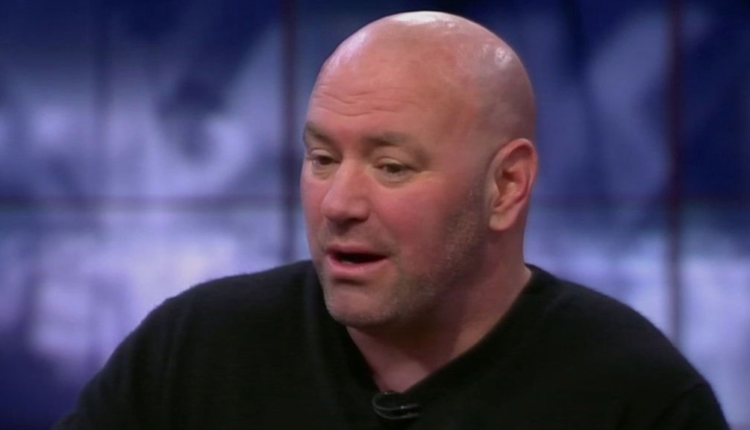 In a press release put out on Monday by the 25-year old MMA brand, it was announced that ESPN+ will be the exclusive distributor of UFC Pay-Per-View events until 2025. This means customers must be subscribers to the ESPN+ platform to have access to the events or go through the ESPN+ app to purchase the event, unless you are a commercial establishment (bar, restaurant) where you can view the event.